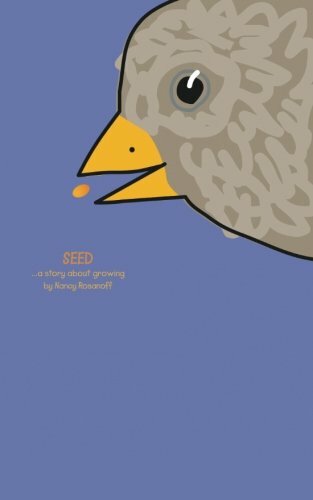 Seed: a story about growing . . .